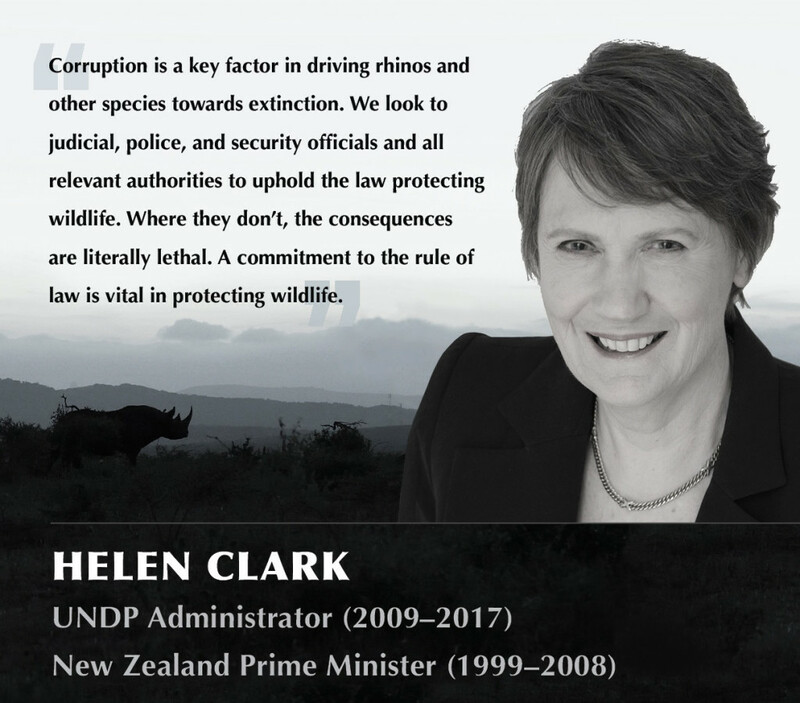 Saving the Wild, based in South Africa, is the only environmental organization whose mandate is to pursue high level targets and expose corruption – because if we lose the war on corruption we lose the war on everything. 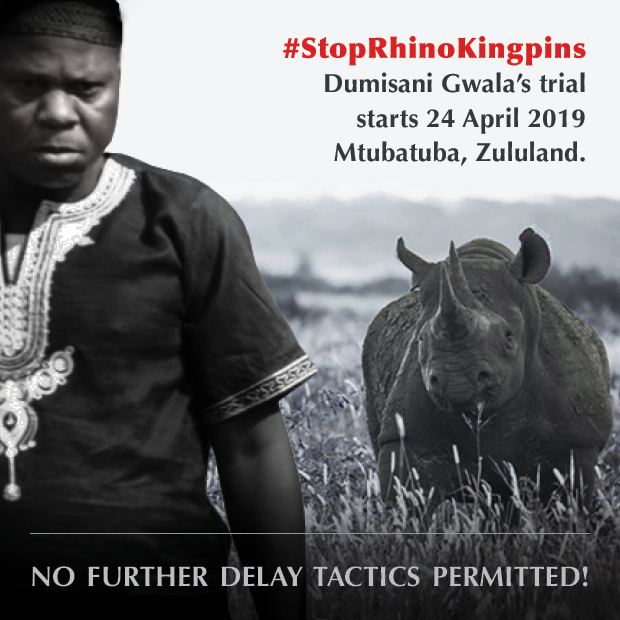 Saving the Wild’s legal team is the official legal watching brief on the Dumisani Gwala trial starting 24 April. If you would like to be part of history, please make a donation towards our legal costs. Thank you. Please use your email address as the bank reference if you’d like us to contact you, or you can reach us on wildlifejustice@tutanota.com – thank you. For donations of US$500 or more, Saving the Wild has a 501c3 US fiscal sponsor, meaning 100% of donations go to Saving the Wild. And thus for US donors, the donations are tax deductible. 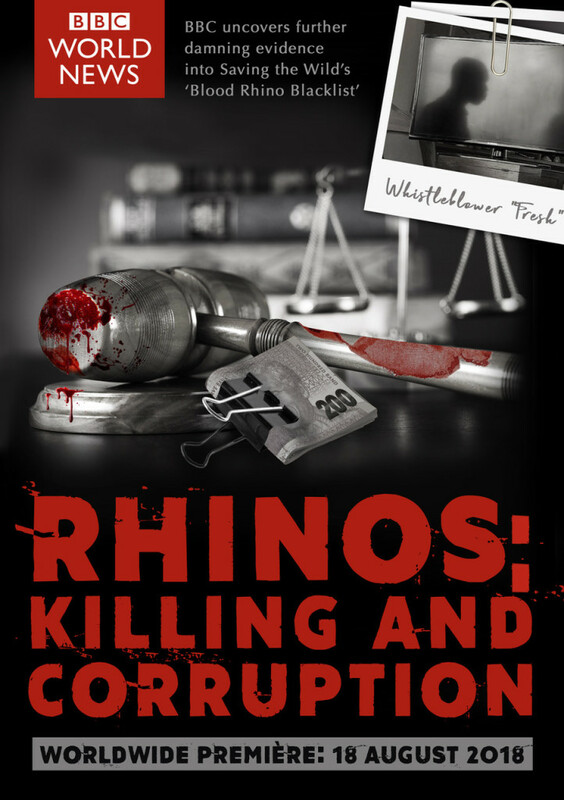 Please email wildlifejustice@tutanota.com for the payment details. You can also donate from anywhere in the world through Paypal. Please send donations via PayPal using the Saving the Wild Paypal account https://www.paypal.me/savingthewild. 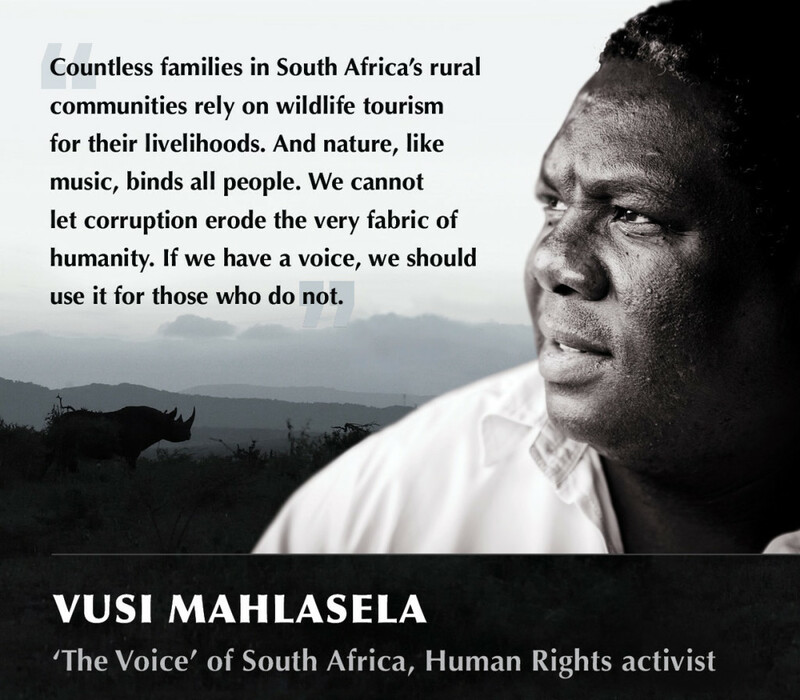 Thank you for joining us in our pursuit of justice for wildlife. Watch ‘Wildlife Warrior’ ON DEMAND! Currently only available in New Zealand and United States, with all countries to follow. 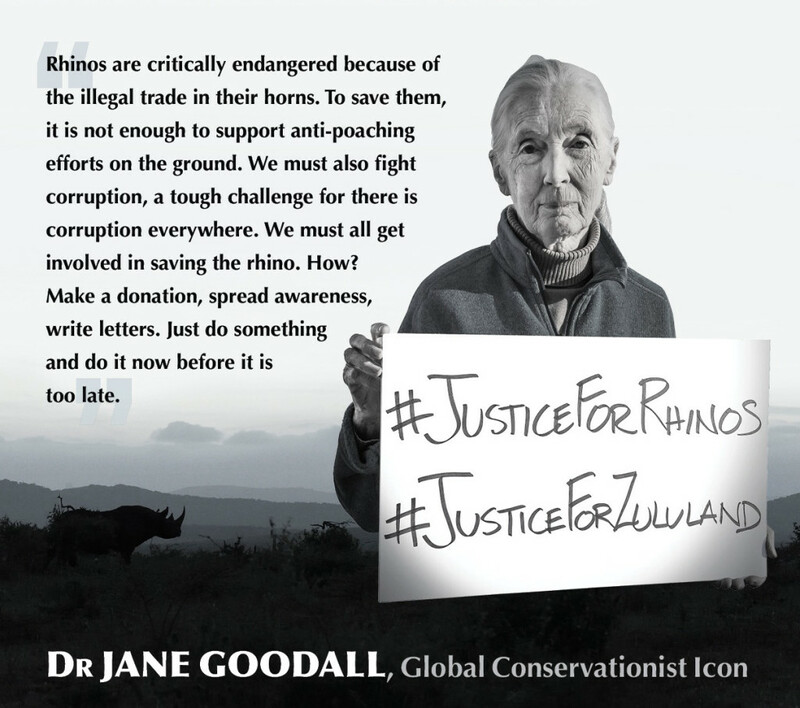 Read the April 2018 #JusticeForRhinos #JusticeForZululand Open Letter supported by Dr Jane Goodall, Vusi Mahlasela, Helen Clark and other global icons. 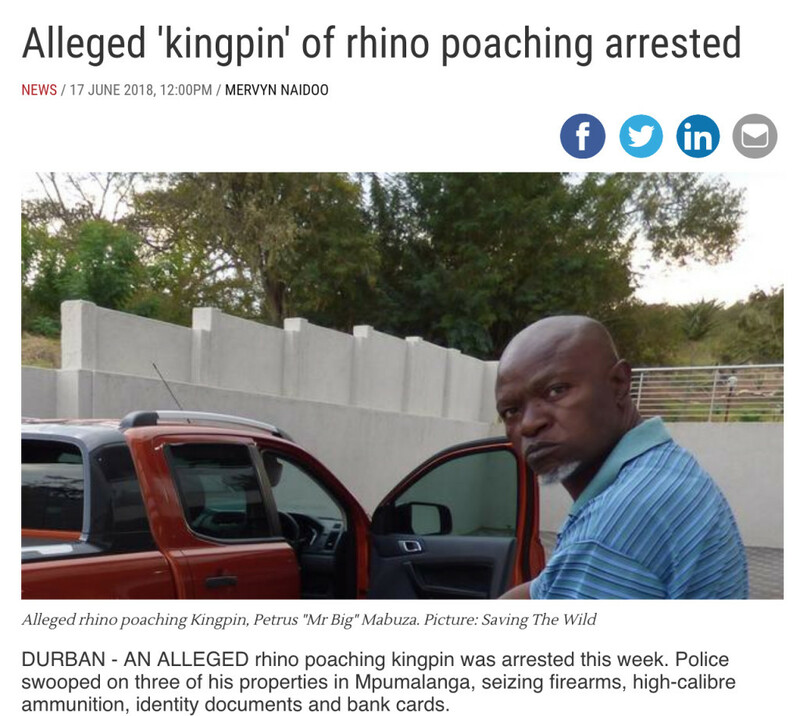 Saving the Wild, committed to pursuing high level targets profiteering from wildlife trafficking, had been gathering intelligence on Mr Big’s alleged syndicate for several months. STATEMENT OF THE MINISTRY OF JUSTICE AND CORRECTIONAL SERVICES ON THE SUSPENSION OF THE KWAZULU-NATAL REGIONAL COURT PRESIDENT. After considering the advice of the Magistrates Commission, Minister Michael Masutha on Friday the 5th of October 2018 provisionally suspended Mr Eric Nzimande, the Regional Court President for Kwazulu-Natal Division from office. 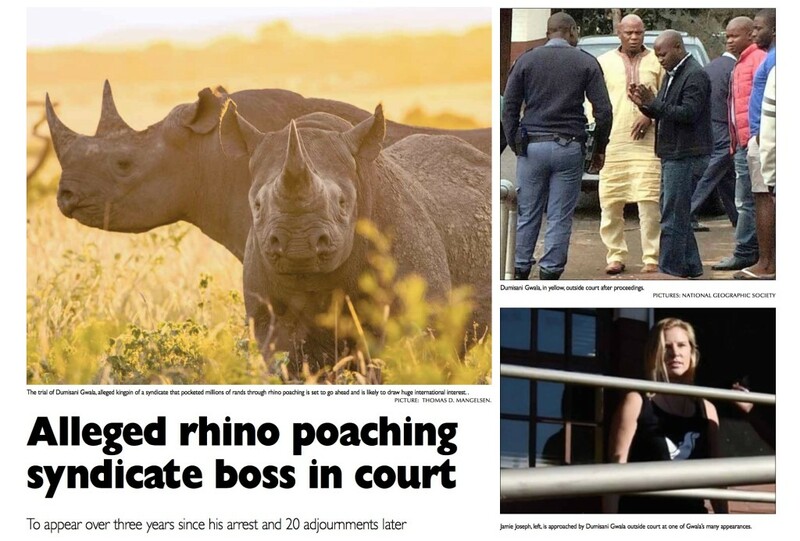 It is alleged, amongst others, that Mr Nzimande on various occasions approached the Deputy Minister recommending the acting appointment of a number of attorneys for them to act in the Regional Courts within his Regional Division and, in turn, received numerous payments from these attorneys. 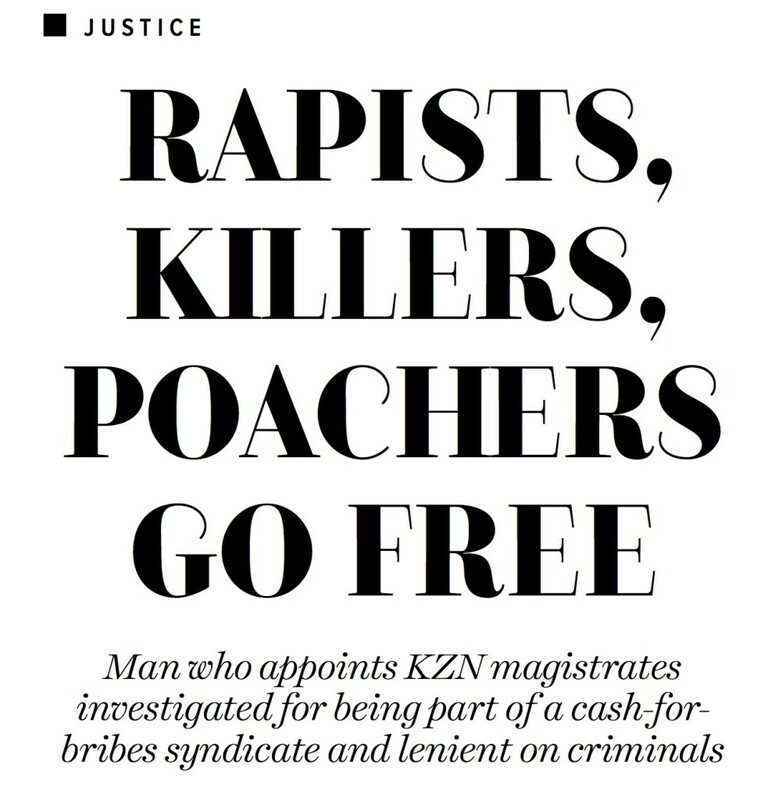 It is also alleged that Mr Nzimande wrongfully victimized and or sexually harassed, a female acting Regional Magistrate. The Minister delegated the appointment of acting magistrates to Deputy Minister John Jeffery and he, after consultation with the Judge President of the KZN High Courts, decided to appoint Ms Sharon Marks as acting Regional Court President for KZN with immediate effect.